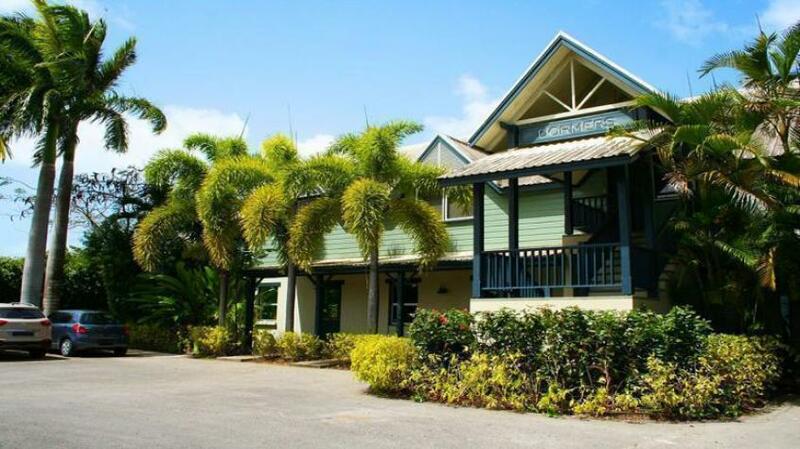 Located only a few minutes by car from the growing business district of Warrens and even closer to the rapidly developing Welches office and retail park is this attractive and spacious design center that currently houses an architectural firm. The building and its surroundings are tasteful and inspiring and the intention is to attract design related entities or other non conflicting business to prosper in the open plan office environment. 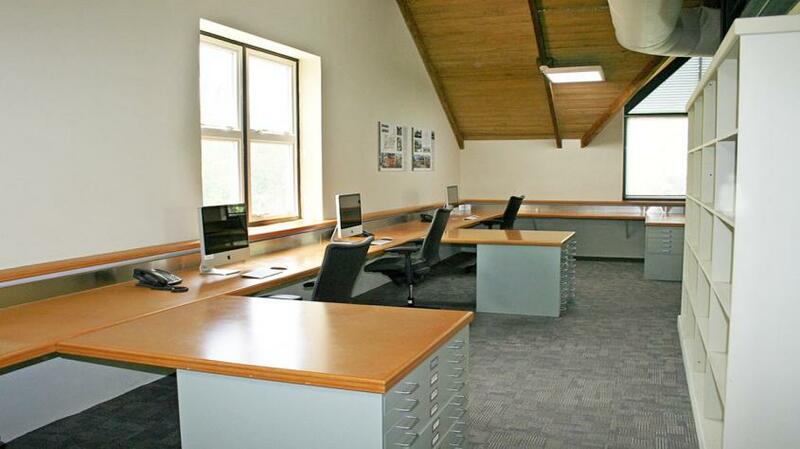 First floor open plan flexible work area of approx. 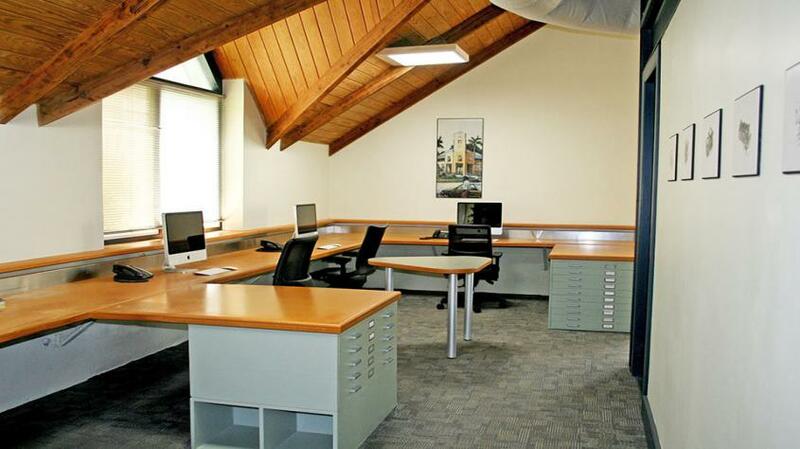 800 sqft for up to 12 work stations available for multiple occupancy. Reception, receptionist and related services including incoming and outgoing mail, document binding, and telephone services. All utilities including electricity and water, and security. Twice weekly (Tuesdays & Thursdays) messenger services. High Speed internet and secure network access. 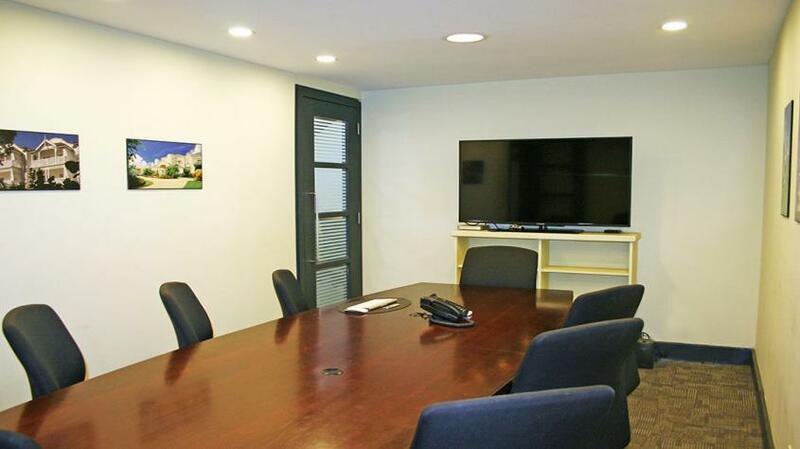 Access to conference room with internet and network access, apple TV link and wide screen TV. 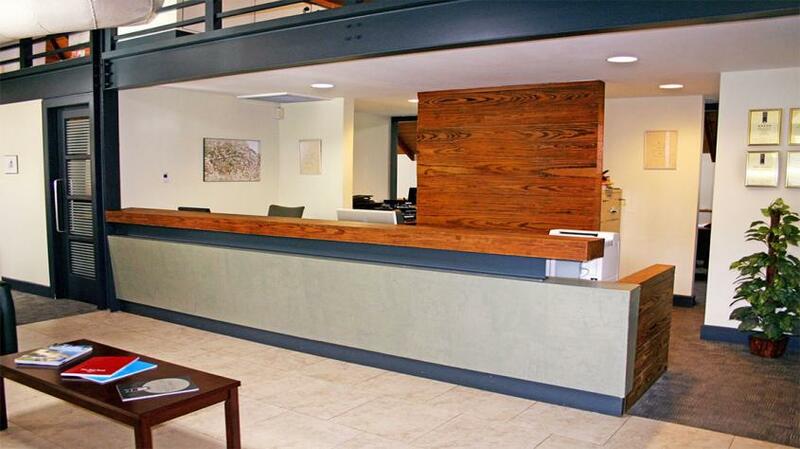 Access to second meeting space with internet and network access, apple TV link and wide screen TV. Access to separate Ladies & Gents washrooms and a spacious lunch room and veranda. Includes work surfaces and breakout tables. Ample parking available and move in ready. Separate open plan upper floor loft space of approx. 475 sqft. available for multiple occupancy. 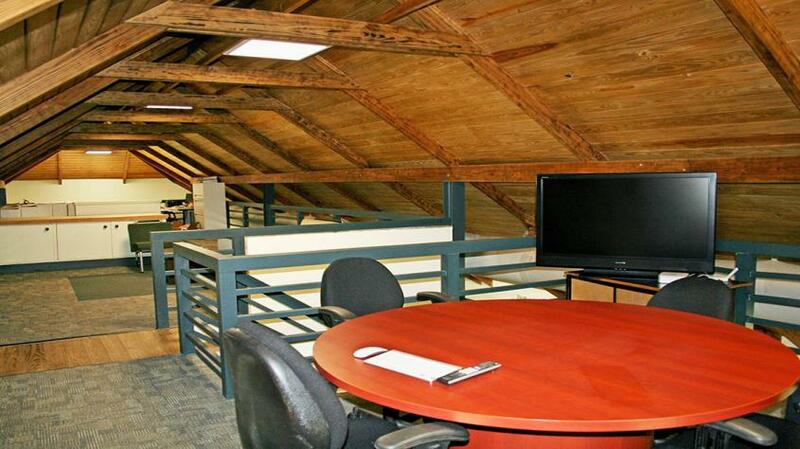 Depending on desk size and arrangement, the loft can comfortably accommodate 8 work stations. 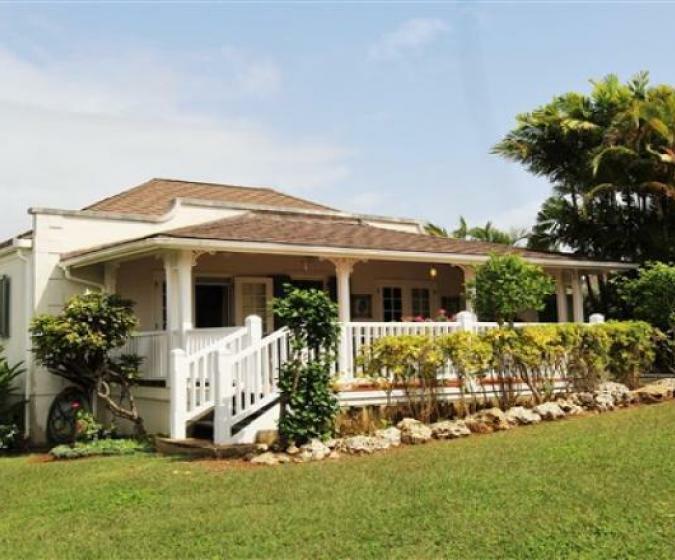 RENTAL PRICE: Rate subject to negotiation and individual space requirements - BB$2,500 / month. (VAT inclusive). Properties Added In 30 days 60 days 90 days Property By Name Ashford Belle Estate Offices Belleville, Pine Road 17A Unit 3F Belleville, St. Michael Braemar Court Brighton Beach Road, Tantalus Brittons Cross Road, Alexander Court Casuarina Estate 206 Clapham Court 2nd Floor Clapham Court, Ground Floor Countryside 4-Bedroom Home Dayrell's Court Business Centre Durants, Hill Top Crescent Elizabeth Park 55, Apt 2 Emperor's Court, Christ Church Fort George Heights, The Mill Gibbs Hill , "Altamira" , St. Peter Hastings, Lewis Tower, Christ Church Haylie Brae John's Plain #5, Holders Hall, St. James Lion Castle, Chukkas Ocean Reef 101 Ocean Reef 201 Ocean Reef 203 Palm Beach Condominiums 104, Christ Church Peronne Village Unit 1 Port Ferdinand 603 Port Ferdinand 604 Prior Park, Dormers Prior Park, Dormers Unit B Rendezvous, Fairway Gardens 7B Roebuck Street Royal Westmoreland, Cassia #17 Sandy Cove 101 Six Roads Retail and Office Building- Upper Floor Summerland 204 Sunset Crest, Poui Ave 106 The Belle, Upstairs Unit Upton, D&C Office Space Warner's Terrace - RENTED Warrens, Williams Tower Office Space Westmoreland, "Malabar"